Boat handling, rescue techniques for sailing dinghies, windsurfers and canoes, and tows. 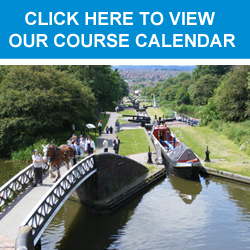 RYA Powerboat Level 2 certificate must be held prior to the course. Minimum age 16. Basic understanding of sailing boats. 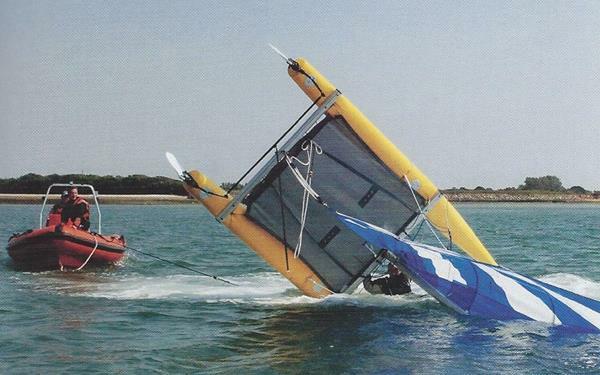 Able to provide safety cover to a range of craft, particularly sailing or windsurfing.